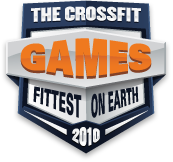 Scoring will utilize the same template as the 2009 CrossFit Games in Aromas, CA. First place in each event receives 1 point towards his/her name, second place receives 2 points, third place receives 3 points, etc. Prizes will be awarded for first, second, and third place for both the men's division and the women's division. A total of 30 male competitors and 30 female competitors will be invited to compete in the CrossFit Games North Central Regional Qualifier in Castle Rock, CO on April 30-May 2. Ken C will be here shortly to comment. 16 March 2010 / 5:31 p.m. Anyone know why the women's results from the South Texas Sectional are not up yet? 16 March 2010 / 5:45 p.m. The Kettle bells are gonna be the decider in WOD1. But 2 good workouts. Good Luck to everyone entering. 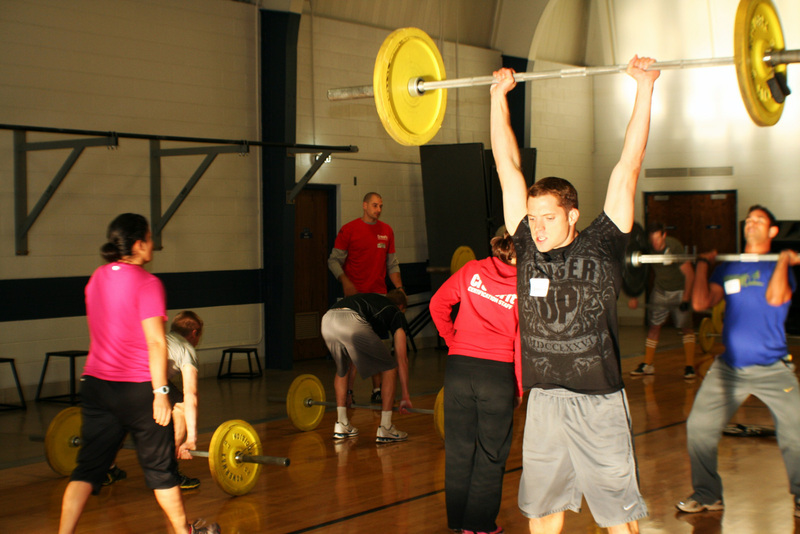 16 March 2010 / 7:54 p.m.
ouch...first wods a throw up for sure, whoever can trick their brain to forget the pain. WOD 2, I like the combo. Good luck all. 16 March 2010 / 8:23 p.m.
lookin' good chan.. love the workouts!! 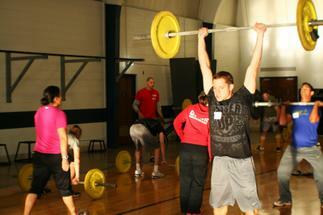 17 March 2010 / 10:37 a.m.
looking good chan.. great workouts!! 17 March 2010 / 10:39 a.m.
17 March 2010 / 10:46 a.m. This is great stuff... I can't wait to see more. 19 March 2010 / 11:48 a.m.